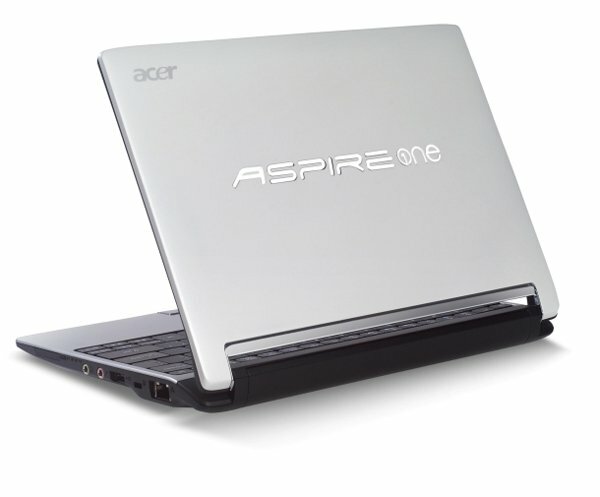 Last week we showed you some photos of the Acer Aspire One 533 netbook, Acer has now officially announced the Aspire One 533. The Acer Aspire One 533 netbook features a 10.1 inch LCD display with a resolution of either 1,280 x 720 pixel or 1024 x 600 pixels. The Acer Aspire One 533 comes with a choice of Intel Atom processors, you can either choose a 1.66GHz N455 Atom processor or a 1.83GHz N475 Atom processor. 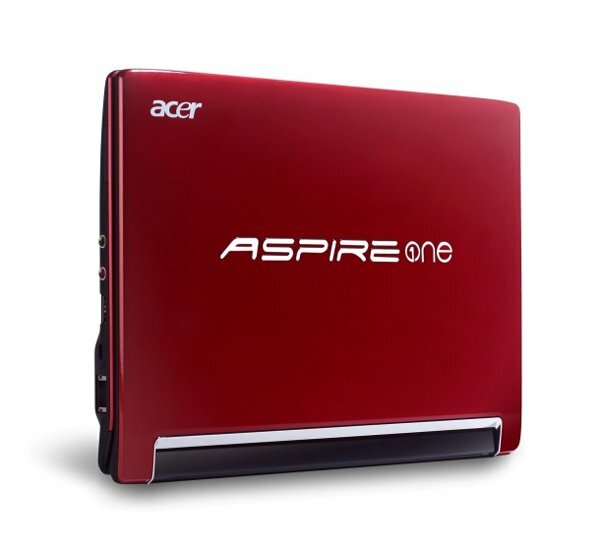 Others specifications on the Acer Aspire One 533 include up to 2GB of DDR3 RAM, a choice of either a 160GB or 250GB hard drives, Intel GMA 3150 graphics chip, WiFi, Bluetooth 3.0, and 3G. There are no details on pricing or availability as yet.